have achieved exceptional marketing success in their local community and business category. great place to live, work and play. category. The 2016 Best Businesses of Buffalo Award Program focuses on quality, not quantity. 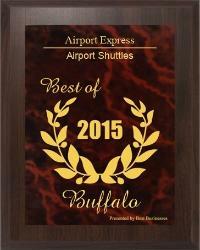 of Buffalo Award Program and data provided by third parties.